I-Top Brad Daddies 16mm 10ct. I-Top Brad Daddies 22mm 8ct. Jacquard InkJet Cotton Photo Fabric 10 PK. 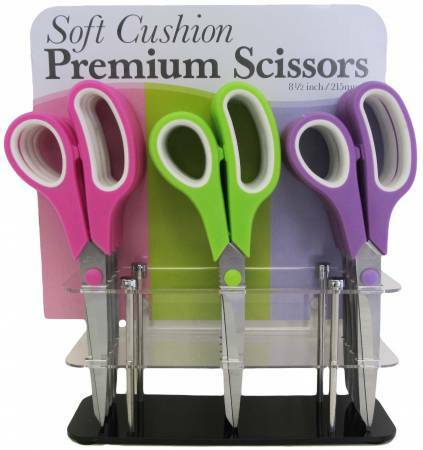 Karen Kay Buckley's Perfect Scissors Small 4"
8-1/2in Scissors, Colors may vary.